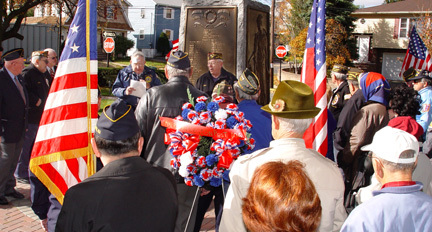 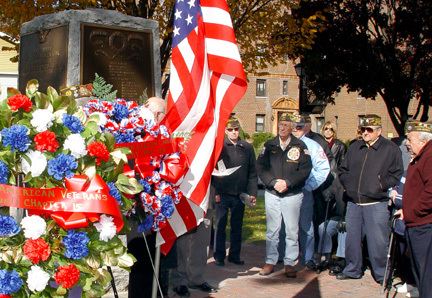 On Friday, November 11, 2005 at Memorial Park, a brief service was held at 11:00 a.m. 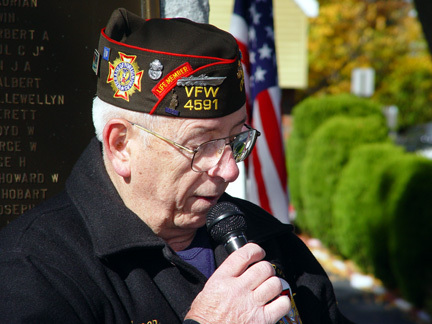 The service was co-sponsored by VFW Post 4591and the American Legion Post 106. 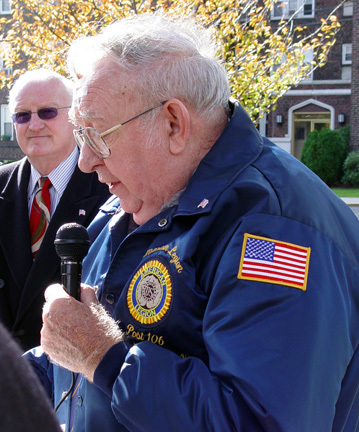 The service began with remarks by American Legion Commander Michael Cahill with an invocation by Gilbert Hunt. 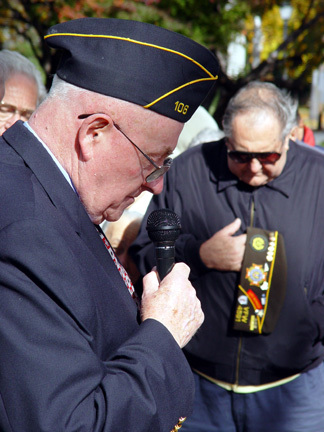 Mayor Ronald R. Jones and Councilman Thomas Meli spoke about recognizing the Veterans service to Americas freedom. 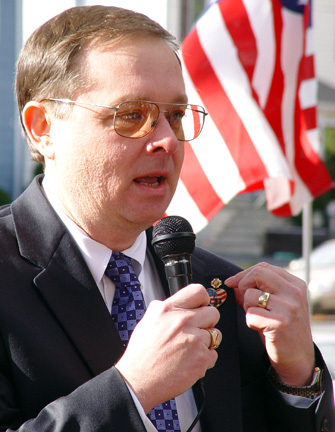 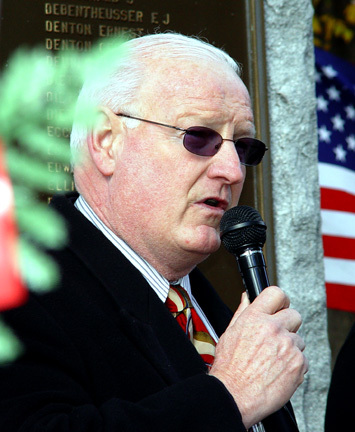 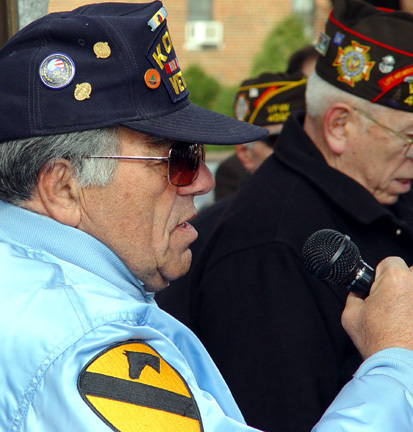 VFW Commander Elmer J. Winterfeld spoke about Americas tribute to Veterans.